This is Compare for Excel. Still lightning fast and dead accurate, but now for spreadsheets. Compare any two data sheets to see exactly what's changed, as well as the source of these changes. Direct as well as indirect changes are clearly marked. All the powerful features of Workshare Professional now enabling you to review spreadsheets. Workshare Compare for Excel will analyse two individual spreadsheets or entire workbooks. In a few simple clicks, you can see what has changed and the reason. You can see which changes were made by a user, direct changes, and which were made by Excel, or indirect changes. Inserted or deleted cells and formula modifications are clearly colour-coded. Changes in individual cells are highlighted. Your files are secure, even password protected ones, and source formatting remains intact but can be switched on and off. The results can be exported or shared in an easy-to-understand spreadsheet. Workshare Compare for Excel is fully integrated with Microsoft Office, and can be launched from your desktop, drop-down menu or email. Compare spreadsheets stored in your content and document management systems, locally and on your network. You have total control over what type of changes are highlighted and who gets to see those changes. Switch between number, text, formula, cell, format and font changes with one click. 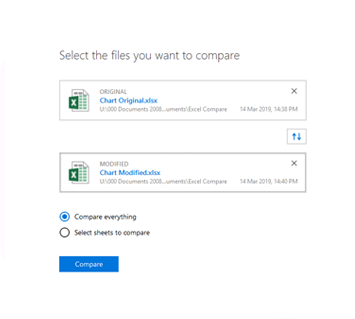 We are delighted to launch our Compare for Excel application. 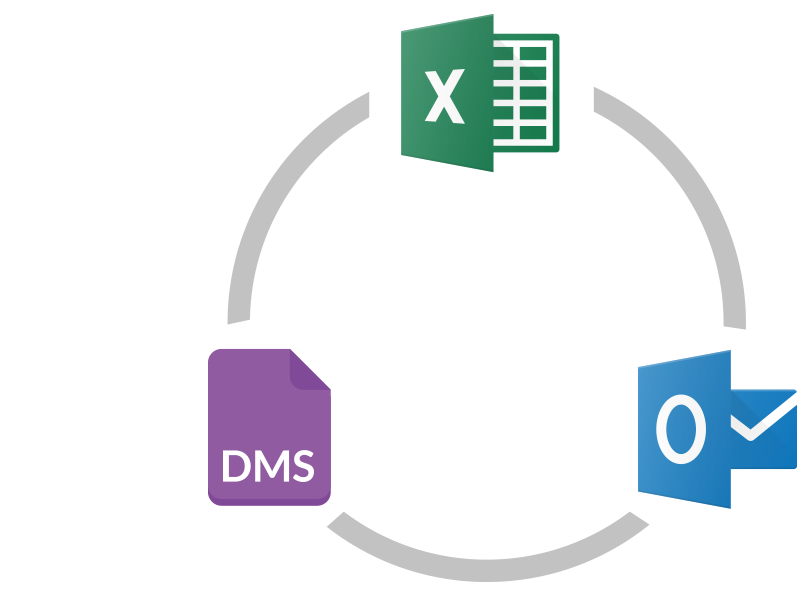 Our customers have been asking us to take on Excel for some time and we are very happy to finally bring a solution which is better than any on the market today. We have worked very closely with a number of key accounts to understand the need carefully. Easily identify inserted or deleted cells, rows and columns. Direct or indirect changes including formulas and format. See an overview of colour-coded changes without cluttering your spreadsheet. 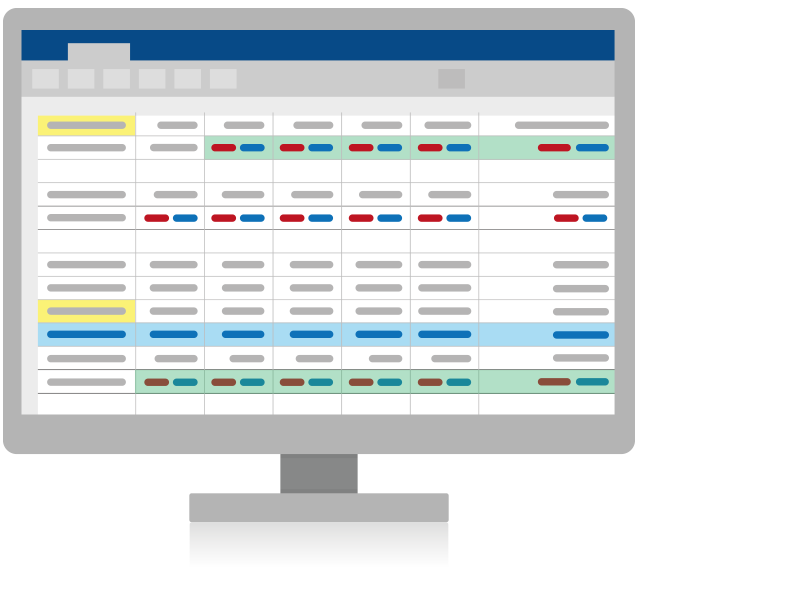 Fast, accurate, DeltaView technology to catch all the changes in spreadsheets. Workshare Compare for Excel is integrated into your workflow and automates the review process in one place so you can spend your time in the tasks that matter. Bringing content comparison and data security to all the places you work. Workshare Professional 10 explained in detail. Dedicated to helping professionals compare, protect and share their documents. Access our Getting Started Guide now.